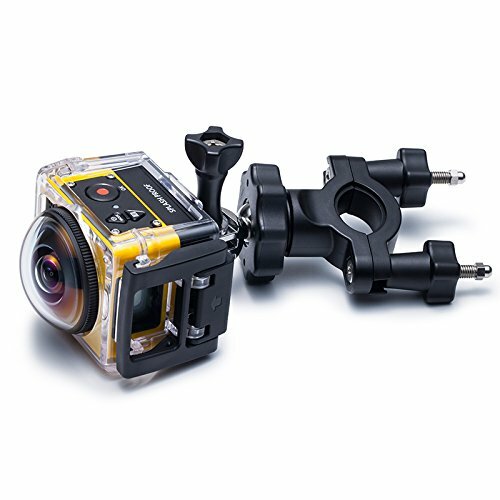 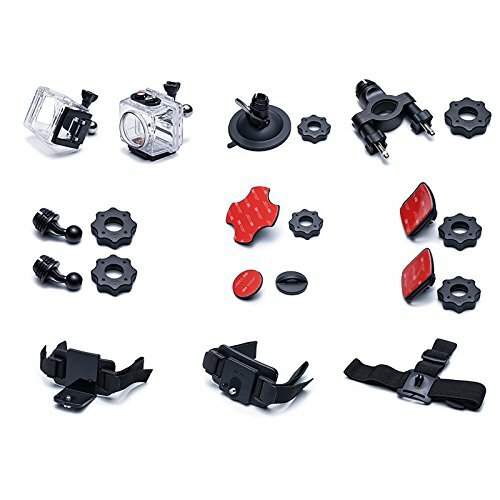 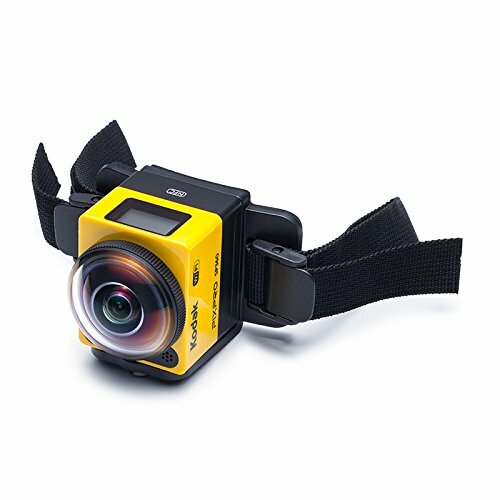 The SP360 Action Cam is so easy to use and now with YouTube compatibility to upload and share your 360 Degree virtual reality videos, there's never been a better time to start. 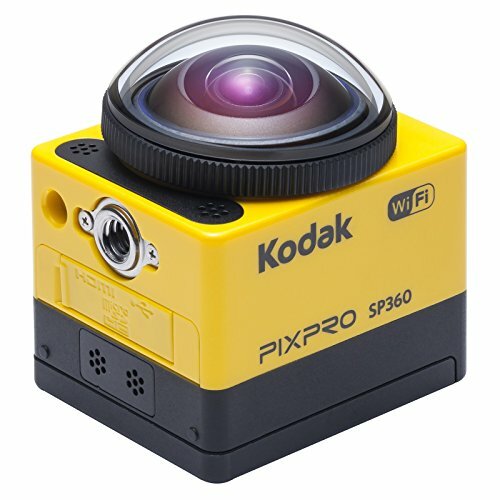 Tether your smart device to the SP360 via the Wi-Fi setting and you can change the VR camera's settings, toggle between features, control, start, stop and more - all from your device and from up to 30-feet away should you choose. 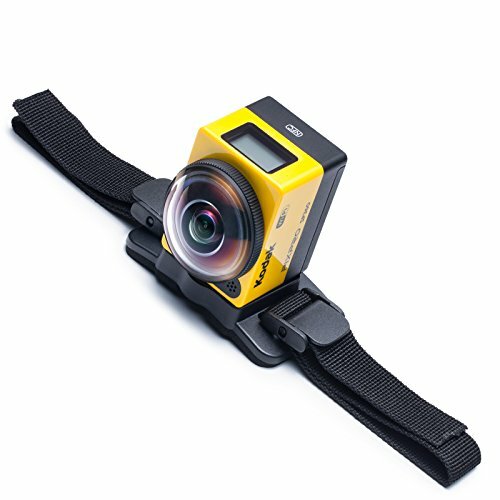 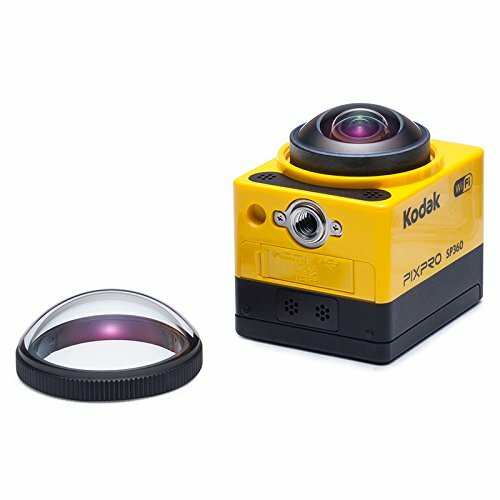 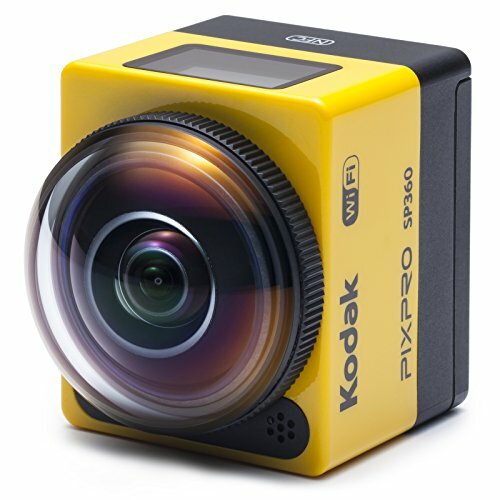 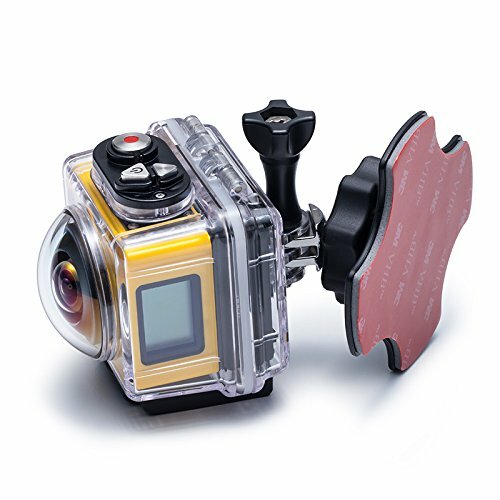 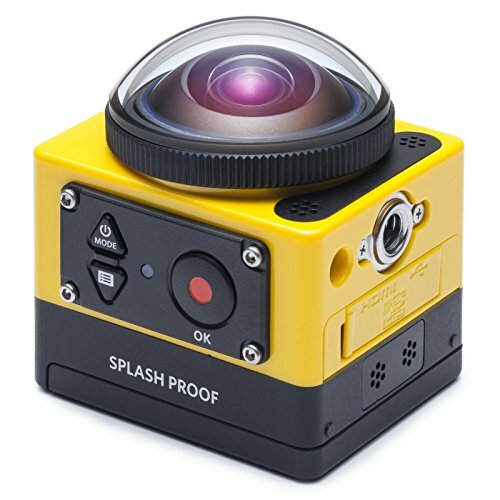 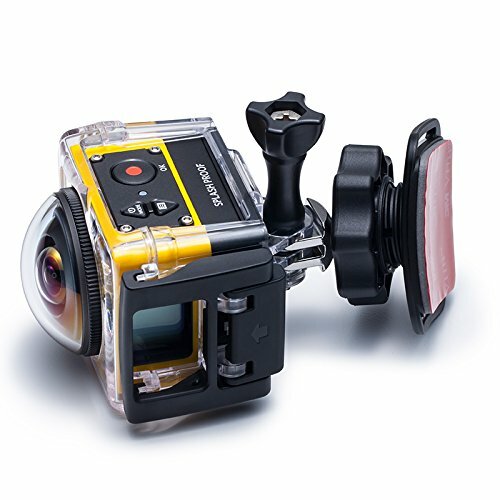 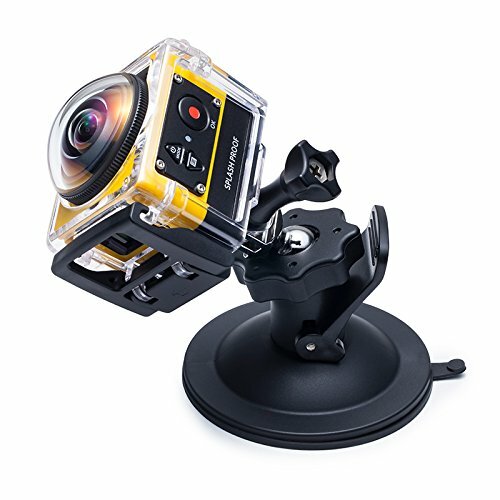 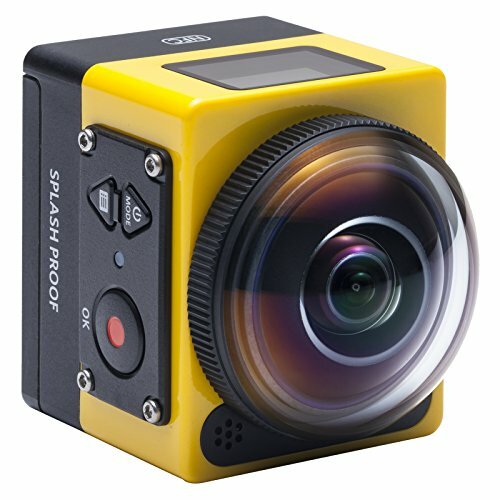 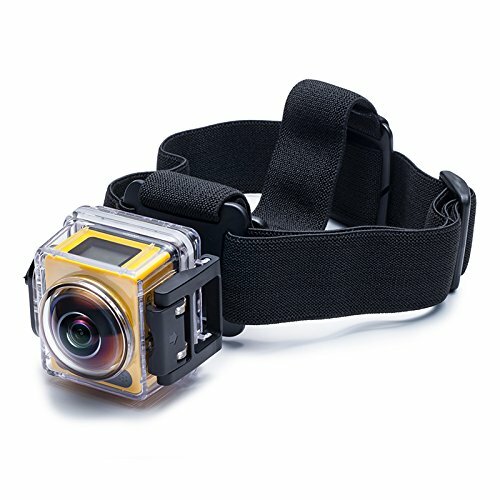 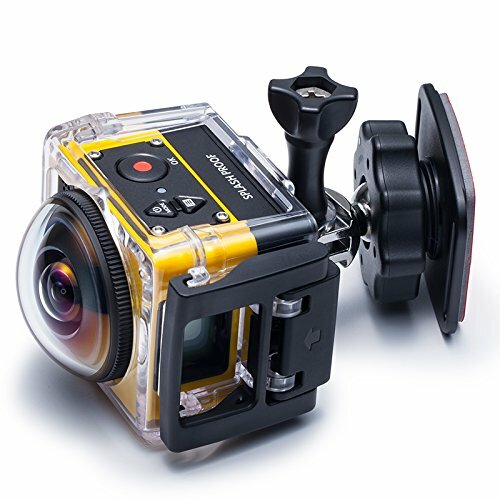 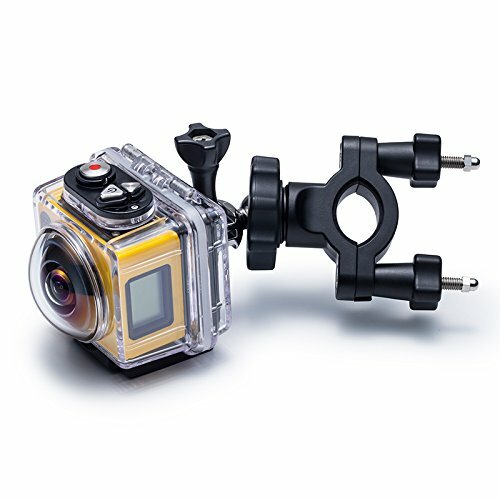 The lowest price of Kodak SP360-YL5 360 Degree Action Camera (Yellow) was obtained on April 19, 2019 4:03 pm.